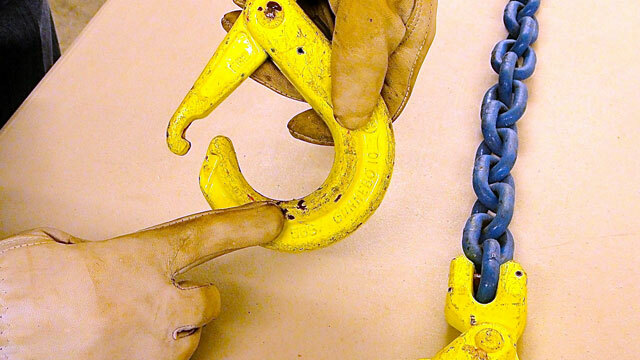 What is a Journeyman (Intermediate) Rigger? Mike Parnell, Technical Director & Co-Founder of ITI, and Vice Chair of ASME B30 Main Committee, discusses the role of the journeyman or intermediate rigger. Between the basic and master..